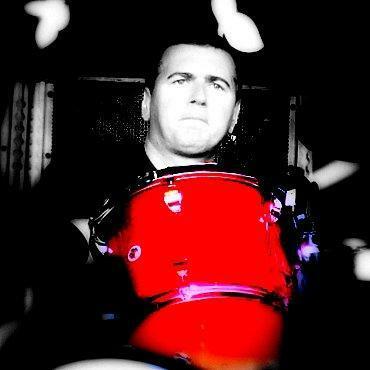 Steve White On The Passing of John Weller… – Paul Weller News! It wasn’t unexpected to get the news that John Weller had passed away , it was a beautiful sunny morning in fact , but the news still stung even though the anticipation existed . … Pure pride , pure belief , I remember just a few years back when I first introduced my then new girl to the gang , everyone was on best behaviour , gig time comes and sally gets pride of place next to john a pint sized glass of rum and coke is thrust into her hand without question , the gig began , we sweated and played and sang and created to the best of our abilities as we did every night and sally swore as the final chords died there were tears of pride in his eyes as he turned and said ” my boy and your fella , two hundred songs at the drop of a hat , any day of the week ” at that moment she also fell under the spell . As life goes on and people depart this world I strongly , strongly believe that the effect of a passing is a reflection of your own mortality , of your own reflections and life and the unwanted glimpse of a mirror held up to your own future . John is in a better place , and my thoughts are with Ann and Nicky and my brother Paul , wonderful memories stretching back to boy hood for me , I’m not ashamed to indulge either as I remember John , by the way the one question that wasn’t answered “Paul Weller ” “Steve White ” or anything related to the world he adored was ? ” Who’s the greatest fighter ” and with the same pride that all the other questions were answered ” easy , Rocky Marciano ” , thanks John for leading the way as we made some amazing music .